Whether focusing on fundamentals or concentrating on honing your craft, FITNESS2GO can help you take your game to the next level. Our sports training programs provide individualized training based on personal goals and sport-specific demands. We help athletes of all levels reduce risk of injury and reach peak performance. Programs include performance testing, nutritional advising, and regeneration techniques to improve overall athletic achievement. Fitness2Go is also focused on educating athletes about how decisions both on and off the field affect their play. Regular exercise can help adults stay independent, improve overall quality of life, and can prevent many common health problems that often come with age. Balance, posture, core, stability, cardio, and strength exercises are increasingly important as we age. Our goal in focusing on those key fitness areas is to keep you as healthy as possible for as long as possible. Our programs are fun, safe, and will keep seniors moving! Many seniors have limited access to fitness instruction – no fear, Grandma, Fitness2Go brings it all to you! The road to recovery doesn’t have to wait until after surgery! At FITNESS2GO, we offer rehabilitation services both pre and post-procedure. Both of these aspects of the surgical experience are critical to a successful recovery. We focus on preparing clients for surgery and helping them after so that each individual can get the most out of their operation! Individuals who participate in both pre and post rehabilitation programs tend to regain function and return to their daily lives faster than individuals who do not participate. After a surgery, our goal is to get a client back to normal physical function as fast as possible and to leave them stronger, healthier, and safer than before they had the procedure! Before surgery, FITNESS2GO will help clients to mentally prepare, manage pain, decrease inflammation, maintain muscular control, normalize movements prior to the procedure, and keep range of motion at a maximum. We also aim to improve overall fitness and develop a plan for post-surgery rehabilitation. After surgery, our exercises will focus on pain reduction, flexibility and a return to normal range of motion. FITNESS2GO is also dedicated to muscle development and re-strengthening post-procedure as well as helping the client to improve his or her posture, balance, and coordination. 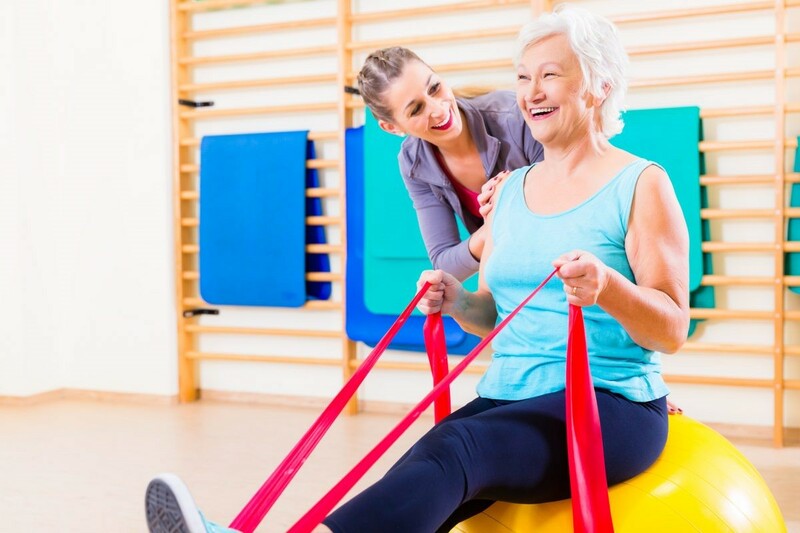 We aim to help clients take the best possible care of themselves, which includes home exercise instructions. We take great care in designing our pre and post-natal programs for our moms and mommies-to-be. 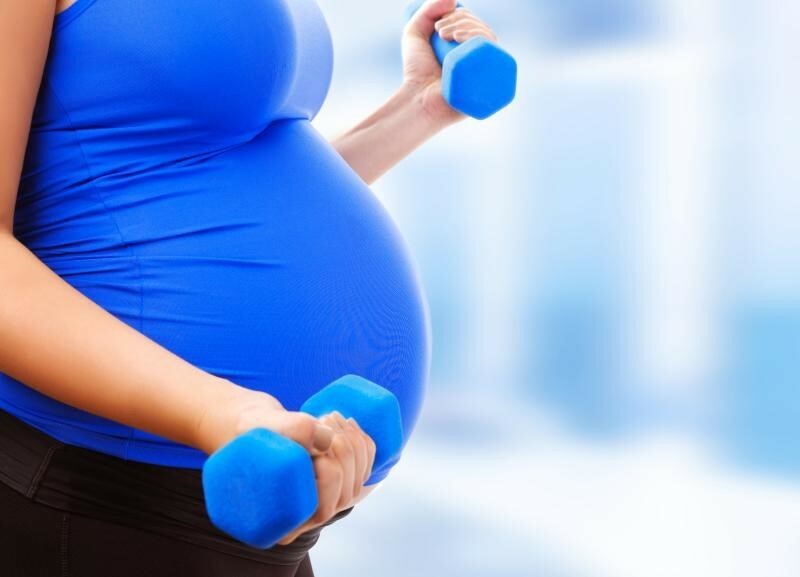 By focusing your workouts on exercises that are safe for both you and your baby, Fitness2Go can help you stay happy and healthy throughout your pregnancy, during delivery, and when you want to get your body back in shape post-birth. 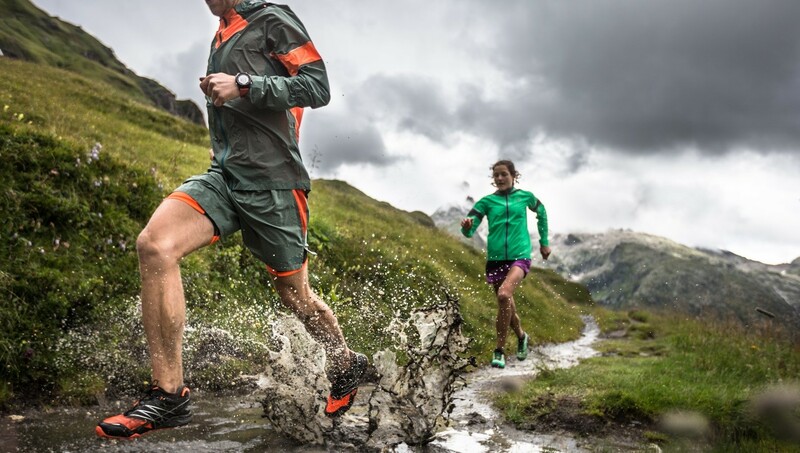 FIT Excursions: Prepare. Prepare. Prepare. Getting you ready for your next adventure – whether you’re skiing in the Alps, hiking the Grand Canyon, or climbing Mt. Kilimanjaro, we’re here to help you get physically prepared for whatever adventure lies ahead!